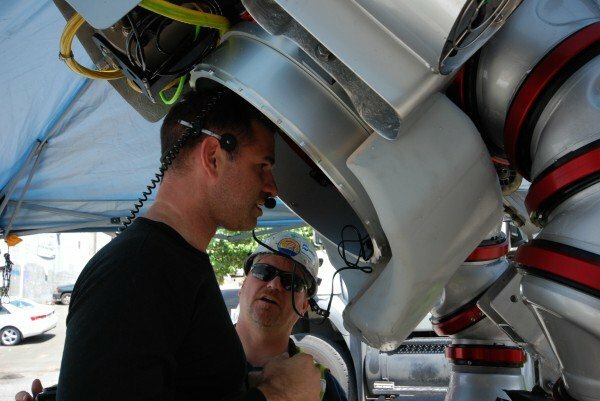 Oceans of Opportunity » occupational diving | standards and new frontiers? 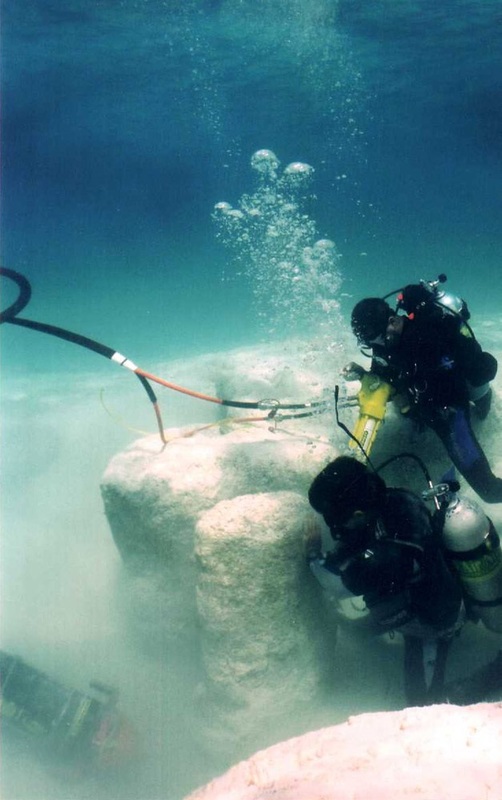 At the recent 2011 American Academy of Underwater Sciences annual symposium in Portland, Maine, I offered a presentation highlighting my team’s deep scientific exploration work in the Bahamas. At the tail end of the presentation, I shared a rough pre-production sketch of a portable inflatable habitat that we are constructing to augment the decompression phase of our dives. On our sub-400fsw dives, spending any considerable amount of time at depth while working results in substantial decompression obligations. I proposed that to exert more control over this dive phase, a habitat is a reasonable technology choice. 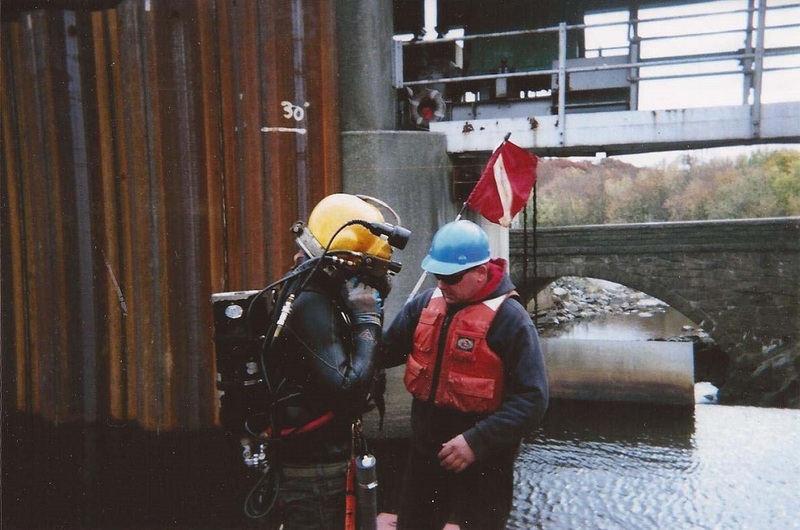 This limits wet exposure by the divers, and allows for more direct surface intervention via improved communications and increased options for rendering emergency assistance. (my presentation below). While similar habitats have been used in lengthy cave exploration dives, our work is what I believe to be a first in an openwater environment. 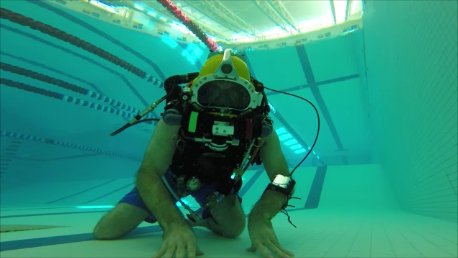 This presents numerous obvious challenges related to buoyancy, deployment, and so on, but perhaps the most significant challenge is the one I was questioned on following my talk. 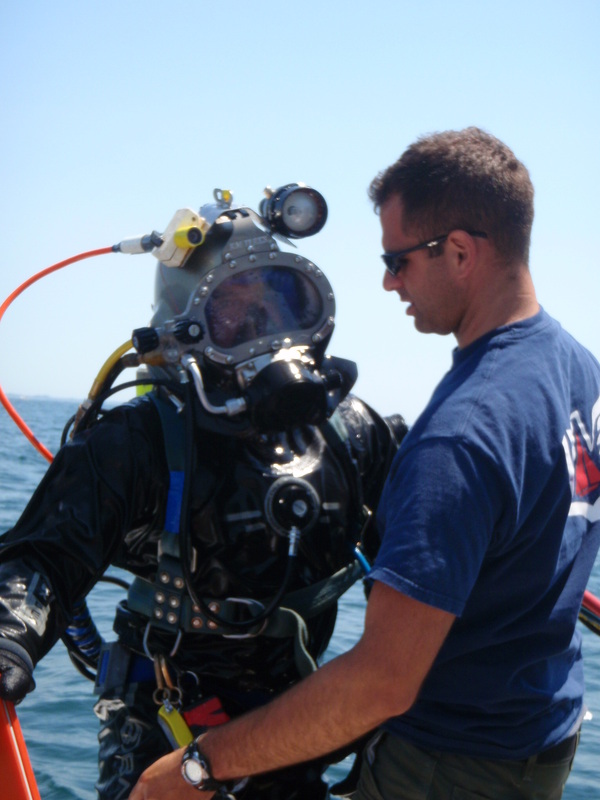 Occupational diving in the United States is defined by OSHA in our Code of Federal Regulations, which includes commercial diving. 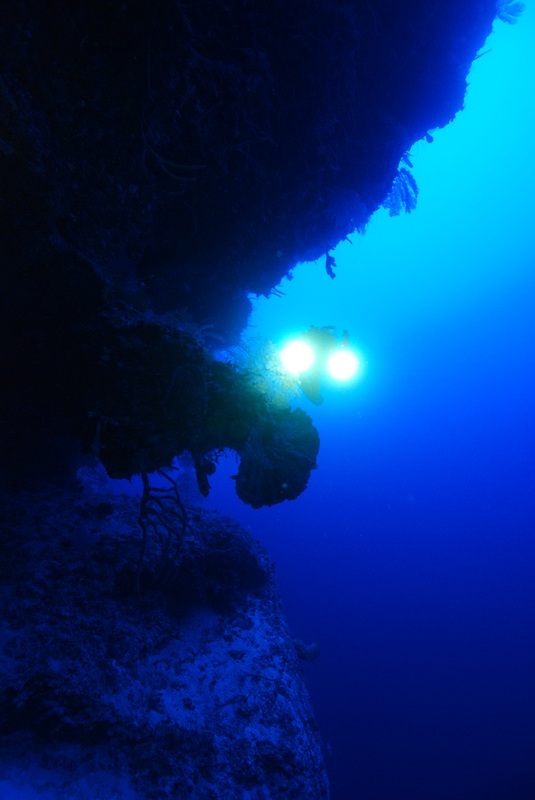 Scientific Diving has an exemption to the CFR, however is still subject to standards of practice and is self regulated via a community consensus in force via the American Academy of Underwater Sciences (AAUS). The AAUS has provisions for decompression, mixed-gas, and rebreather diving, though naturally not for portable inflatable habitation. 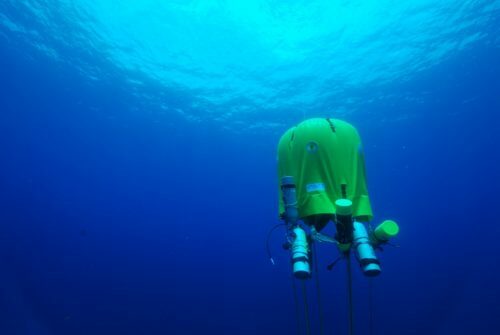 Now, our work is clearly scientific in nature, and one may argue that we are conducting these exploration dives as part of our respective employments. For intents and purposes, these are working scientific dives. Not to circumvent the system per se, but I am a firm believer that to make advances in any industry or community, you must undertake a degree of risk – calculated risk. Stunts and records have no place in this community, though well planned and executed exploration that redefines limitations does have a place. In time, this is the only means to advance community objectives, capabilities, and the operational and safety standards themselves. Now of course, our team has no interest in subjecting any of our respective institutions or affiliations to undue risk. Quite the contrary in fact, and this results in a systematic and incremental approach to incorporating experimental work into the project. In the end, it is our individual and personal beliefs in the work that motivate us to continue, and therein is where the liabilities lie.